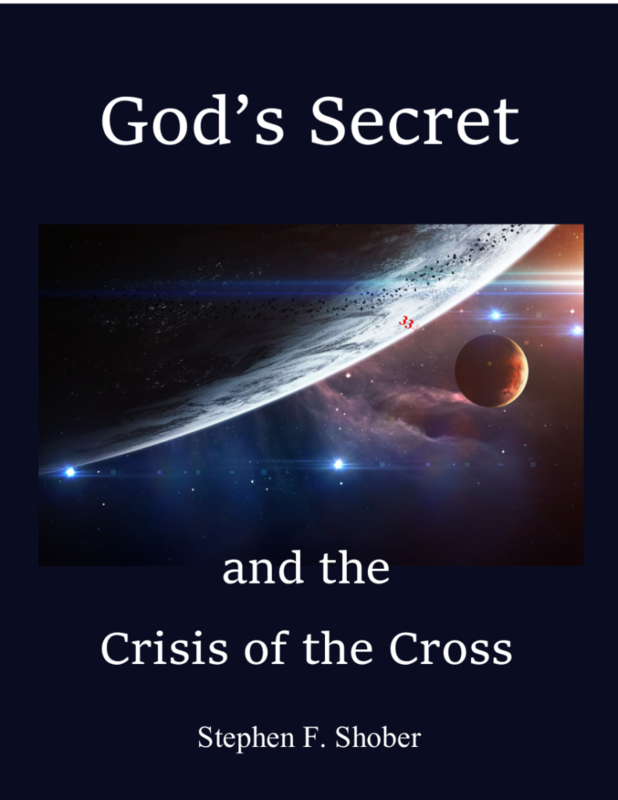 God’s Secret and the Crisis of the Cross explores “the mystery”, a sacred secret, that was hidden in the mind of God from the beginning of time. A book about dinosaurs, black holes, and Bigfoot would be kid’s stuff compared to the top secret God had hidden for millennia from the world. 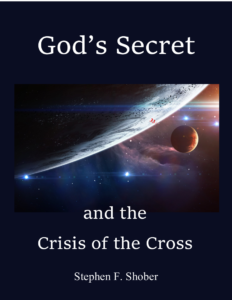 You can be sure, when God holds a secret, He has a specific reason to do so, and you can also be sure it dwarfs anything humans have done or even can imagine. 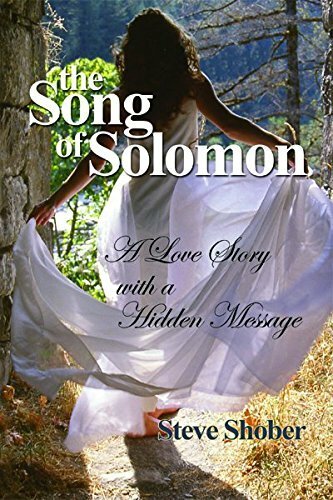 This book will discuss God’s secret and its implications for the entire word, for all times. Click here for more info..
G4U’s Teen Lessons provide a teaching guide for youth leaders, parents and Sunday school teachers to use for instructing teens in a systematic way. Mature teens can also use them for personal study and adult Bible study groups. 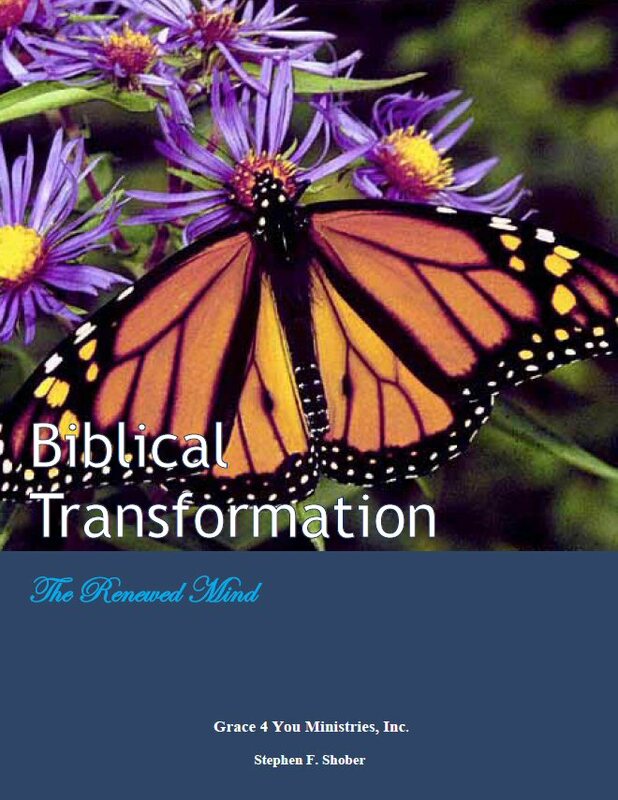 The lessons provide a curriculum that is salvation oriented, biblically sound, based upon God’s Word for the Age of Grace, and practical for today’s world. We offer free downloads of G4U teen Bible lessons and Adult Studies. This ministry depends upon the donations of God’s people in order to provide teen lessons and adult studies free of charge. All donations are tax deductible. Use the Donate link to help support this ministry.